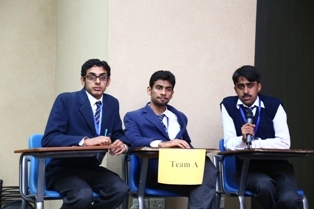 The Intermediate Social Sciences Club organized a Quiz competition on 22 February 2016 in S-009. 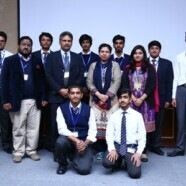 A total of 16 teams from Arts/Humanities department participated in the competition. 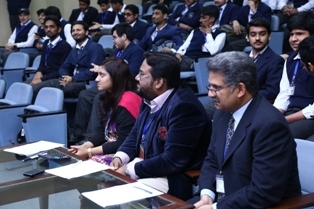 Students were asked questions pertinent to General Knowledge, Sports, Entertainment and Pakistan Affairs. 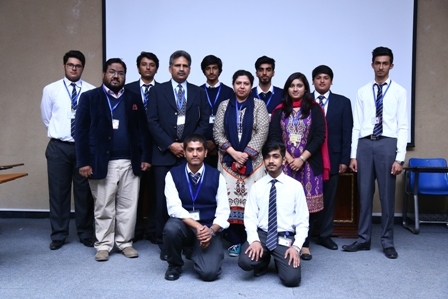 The jury consisted of Assistant Professor of Political Science, Mr Kamran James; Assistant Professor of Economics, Mr Atif Saroia and Lecturer of Psychology, Miss Nabila Naphtali. The winners of the competition were Ali Fraz, Sarosh Ahmed and Wali Ejaz. All participants were given certificates of participation and the winning team was awarded shields.